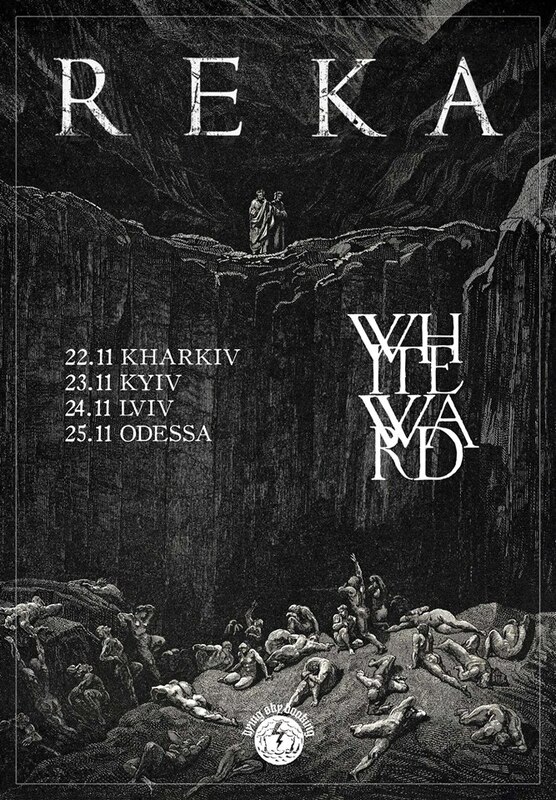 From November 22 to November 25, the international post-metal band Reka and Ukrainian post-black metallers White Ward will go on a mini tour in Ukraine, featuring gigs in Kharkiv, Kyiv, Lviv, and Odesa. The shows will take place in support of Reka’s new album "Jupiter". More information about the tour (tickets, venues, etc.) is available here.